A South African aerospace group Space Commercial Service Holdings (SCSH) just launched its first self-developed export product at the 65th International Astronautical Congress, the world’s most comprehensive annual space conference held in Toronto, Canada, this past week. 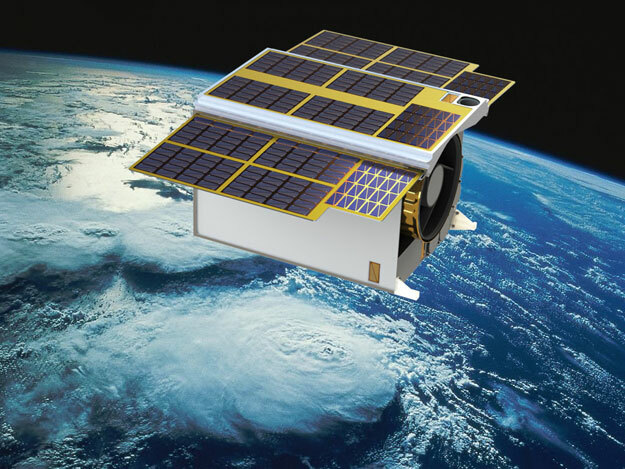 The product called Phoenix-20 HS is a micro-satellite that uses an advanced remote sensing system based on hyperspectral imaging which breaks up images in different spectral bands and enables it to unveil more details of the earth’s surface. It has many practical uses for instance monitoring the health of agriculture crops for food security, forest canopies to enable early warnings for pest control, soils and vegetation restoration after mining operations, aquatic ecosystems for future water resource, mapping of natural vegetation, shoreline changes, the effect of climate change and the management of natural disasters. The Phoenix was introduced in a paper delivered at one of the 29 symposia held between 29 September and 3 October where 3000 space professionals gathered for the world’s premier space event at the Metro Toronto Convention Centre. The SCSH group exhibited on the South African Department of Trade and Industries’ pavilion. 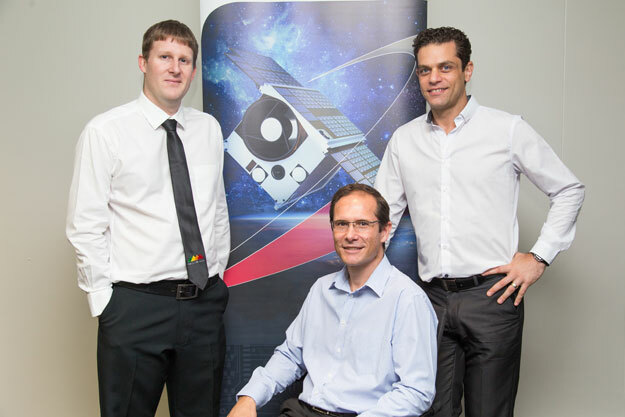 “Our biggest breakthrough with this product was firstly to reduce the weight and therefore the cost of the satellite dramatically compared to other satellites doing the same work, and secondly to deliver a usable signal to noise ratio for a compact satellite,” says Dr. Sias Mostert, CEO of the Somerset West-based Space Commercial Service Holdings (SCSH) Aerospace Group. “With the launch costs of satellites making a significant contribution to the viability of a mission and by keeping the total weight of the Phoenix-20 HS below 24kg we are now in the position to deliver the total package between US$2,5m and US$4m depending on the requirements of the client. This is a fraction of the cost previously paid for satellites fulfilling the same functions. It is also ideally suited for constellation deployment, which provides the Earth Observation Community with a valuable new tool designed to address both traditional and niche markets not serviced by current satellites,” says Dr. Mostert. The Phoenix is available in two options either with a design lifetime of one year and 500km orbital height above the earth’s surface or a three to five year lifespan at a height between 500 and 700 kilometers. It typically takes around two years from signing of the contract to the launch of a satellite. The design and development of the Phoenix was done by Space Advisory Company (SAC) a subsidiary of SCSH. Duncan Stanton was the Project Manager with Martin Jacobs assisting as mission specialist, Hendrik Burger their chief technical officer and Marcello Bartolini as systems engineer. The SCSH group who recently established their headquarters in the Somerset Links Business Park consists of a number of subsidiary companies, all specializing in different aspects of the high-tech small satellite industry, and brought with it 48 on-site personnel to Somerset West. This is made up of 37 electrical, mechanical and process engineers, and some 9 specialists in the field of IT, Geo-Risk Management, Geo Information Systems, and Social Development. The balance of staff is made up of sales, marketing, management and administrative personnel. Caption 1 – Phoenix Team - Some members of the Phoenix-20 HS design team with an artist’s impression of the product are Duncan Stanton project manager, Hendrik Burger chief technical officer, and Marcello Bartolini systems engineer. Caption 2 – Phoenix in orbit - An artist’s impression of the Phoenix-20 HS, a wholly designed South African product. 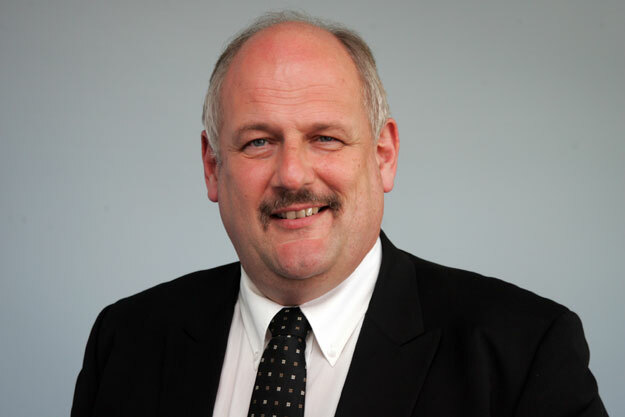 Caption 3 - Dr. Sias Mostert, CEO of the Somerset West-based aerospace group Space Commercial Service Holdings (SCSH). Anthony Penderis on behalf of SCSH compiled this report.